Grouse Mountain is Vancouver’s most renown year-round recreation destination. This local icon is privately owned and derives revenues from multiple business lines, making it one of the most unique investment opportunities in many years. 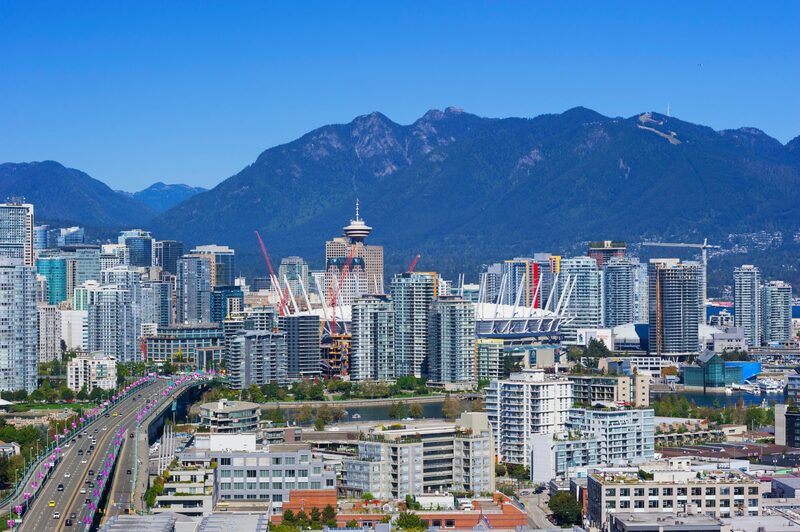 CBRE NIT-Vancouver ran a comprehensive global marketing process that successfully communicated the asset’s desirability and resulted in an unparalleled level of global demand. CBRE secured a major foreign investment company as buyer and successfully achieved values that exceeded all expectations.